If you follow the traditional nutrition vibe that is helping many people to ditch processed foods and take control of their nutrition and health, you would have heard of the importance of eating organ meats such as liver. It seems that liver is an acquired taste for many and there is a never-ending search for a palatable way to eat it. We love liver simply fried, sometimes with onions, sometimes as is. 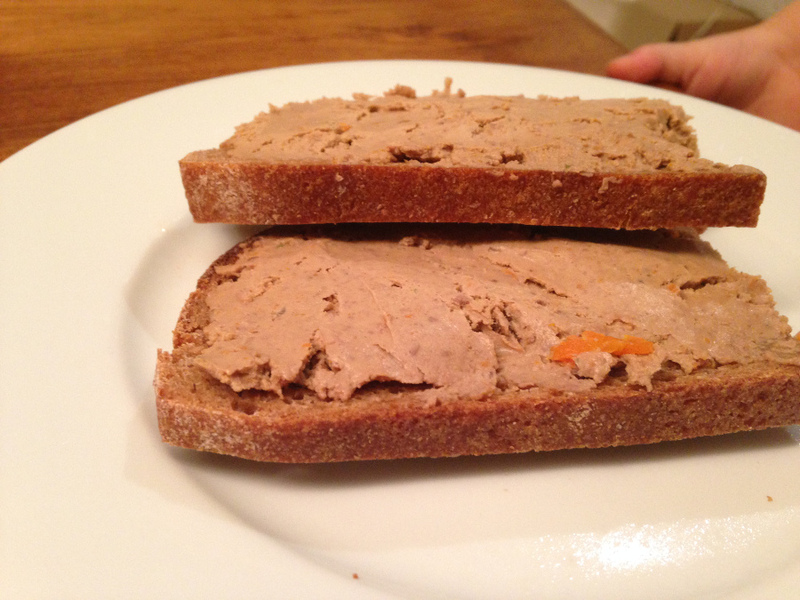 I normally make a bit more than we can eat in one meal and then make this liver pâté for the next breakfast. This is my Ukrainian grandmothers recipe. 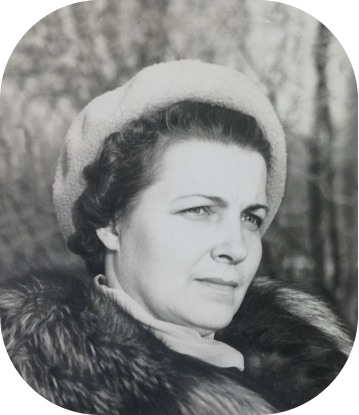 Before you imagine an old Ukrainian “babushka” here is how she looked, she was an amazing woman, WWII veteran, civil engineer and inventive cook. I dedicate this post to her. If you’re starting from raw liver, cut it in chunks and fry in clarified butter or tallow until done. Chop onions and carrots fairly fine. Fry the onions until pale yellow, then add the carrot and continue sautéing until onions are golden and carrots are soft and slightly caramelised. Add a bit of broth, cover and simmer for a few minutes to soften them further, I do this in a small saucepan, so I can close the lid. 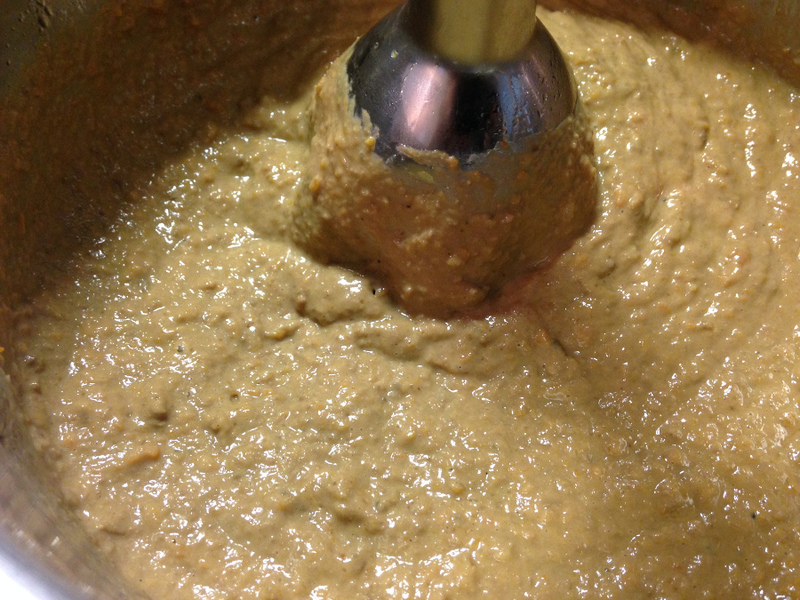 Add the cooked liver pieces and blitz with a hand held blender until smooth. Add butter in cubes and blitz again until well combined. Season. Done! I normally transfer the liver butter to a ramekin and put in the fridge until the next morning. My daughter loves it as it is, eaten with a spoon, spread on slices of cucumber, on sourdough bread or on sourdough pancakes. 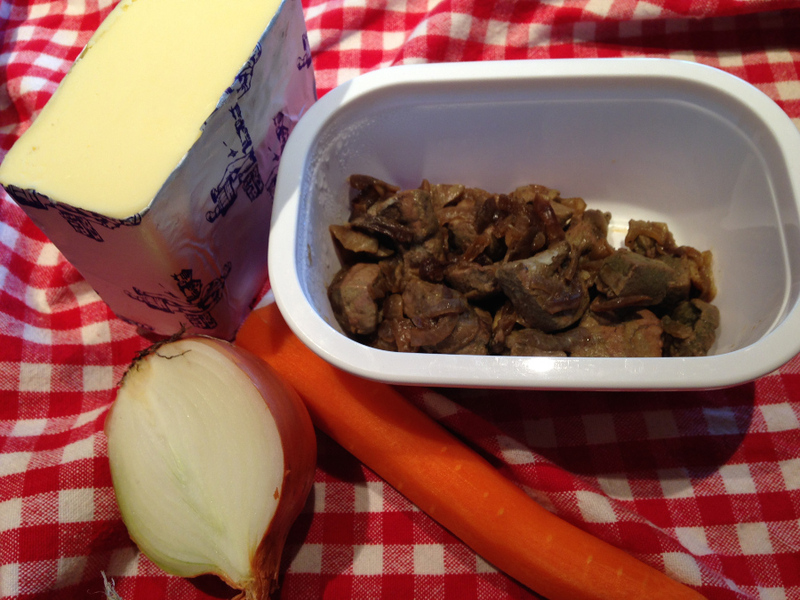 The addition of caramelised carrots and onions and a lot of butter makes this liver pâté taste very smooth and sweet. It maybe just the thing to convert your taste buds to liver. Let me know if you try it! UPDATE: storage and serving tips! 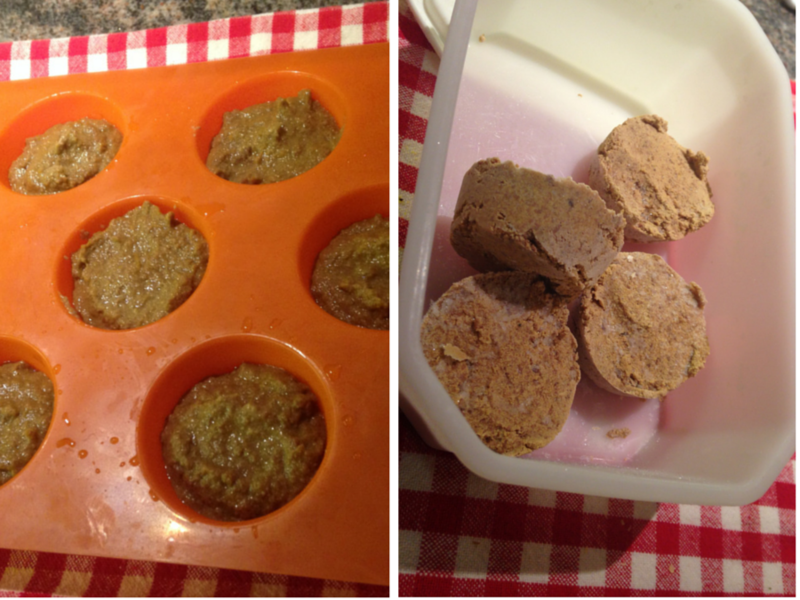 Freeze your liver butter in mini-muffin or ice-cube forms. 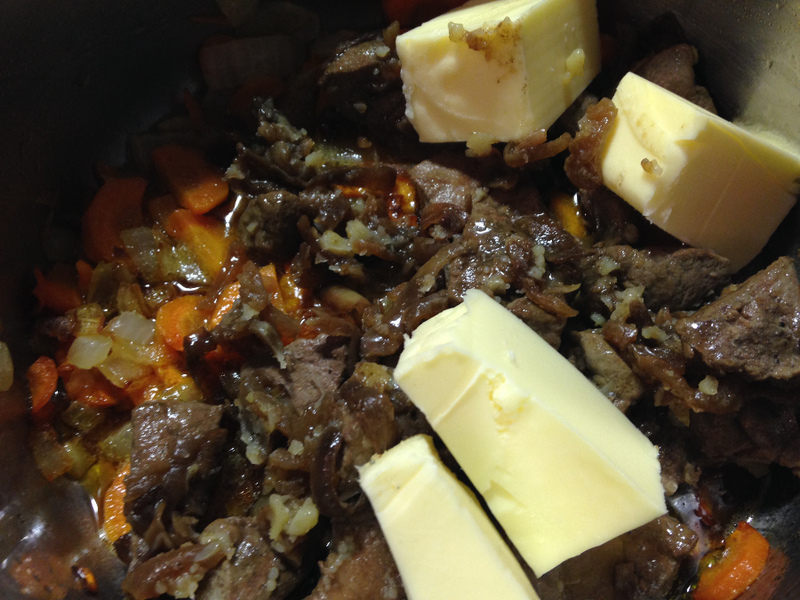 Almost every time we cook liver, fried with onions, we have some left to make the liver butter. Then there is always a dilemma: eat liver butter 3 times a day x 3 people, – which we used to do, as liver shouldn’t be stored for long in the fridge, or somehow space it out so we can all have liver regularly. I decided to try to freeze it in my favourite kitchen “gadget” of all times, silicone mini-muffin form. It worked great! These mini-muffins hold about a tablespoon worth of the paté which is perfect for two slices of bread for a quick breakfast. Once frozen – I pop it into a bag or a container in the freezer and use them for a quick superfood kick whenever we need it. 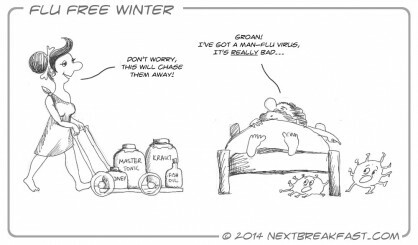 To defrost – I put it in a very low fan oven on a small plate for 10-15 minutes. Serve on toast, on pasta or add to sauces and soups! Recently I was experimenting with ragu bolognese, and some traditional recipes call for chicken liver as well as beef heart in addition to ground beef in the recipe. We can’t get organic or free range chicken livers easily, so I added two of my frozen “liver muffin pills” to the sauce. Wow! They are little flavour pills! Plus they thicken the sauce and make it stick to the pasta better. Do try this especially if you are not a big liver fan – the taste is undetectable. And finally we have melted 2 “flavour pills” into a portion of cooked pasta – you can of course use gluten free pasta or zoodles or anything you like. You know how some pasta sauces slide off the pasta? This one sticks big time! 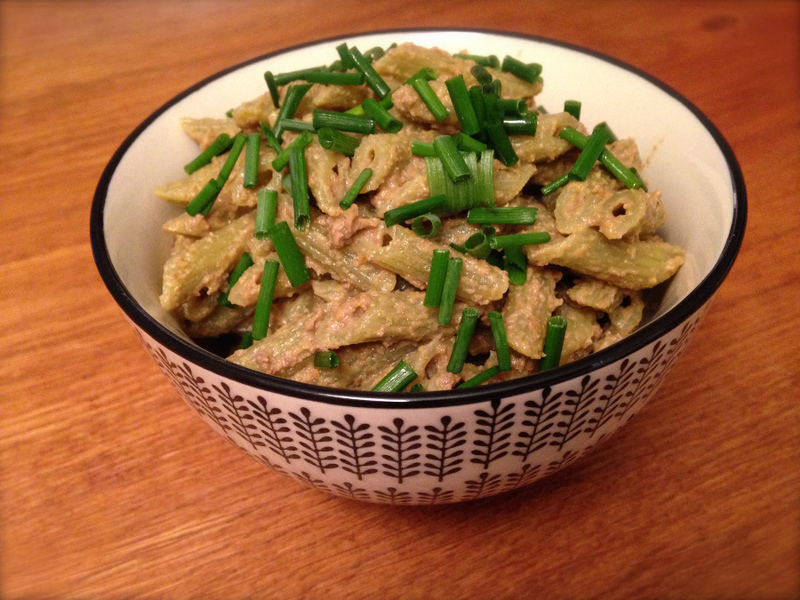 Look how coated every piece of penne is on the photo! As my recipe contains naturally sweet ingredients, caramelised carrots and onions, this sauce is creamy, smooth and a little bit sweet – perfect for a comforting supper. If you are still not sure if you can handle the taste or texture – try adding a few tablespoons of double cream or creme fraiche – this would make a milder and even creamier version of the sauce that you can use on pasta or any vegetables. 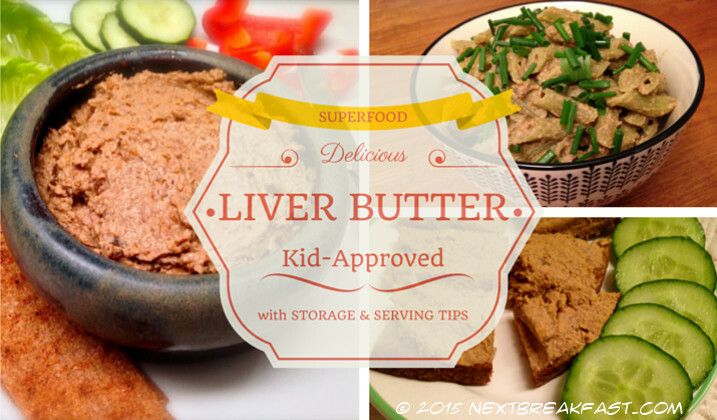 Our go to way to have liver butter is on sourdough toast or on sourdough pancakes. Its nice to have cold paté on warm toast – just like cold butter is nice on warm bread. So don’t defrost it too much if you are having it as a spread! Love the idea of adding a carrot for more sweetness! yes, the combination of fried onions and slightly caramelised carrots is a good addition to anything you want to make tastier and sweater. 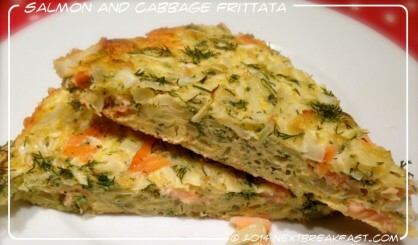 This combo also gives a dish that characteristic Slavic smell and taste, as you know, I am sure.